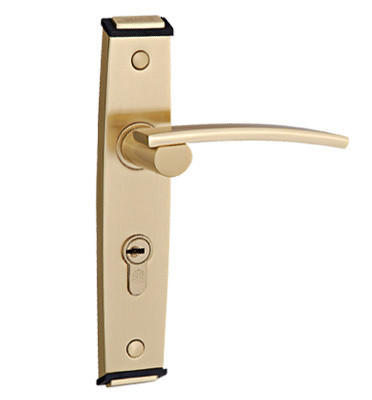 As you approach the entry of a home or business, the entry door hardware is often the first impression you have of that dwelling. For those seeking to add a unique character to a building G5 series is a collection of Patented and revolutionary products that add an understated sophistication to any setting. 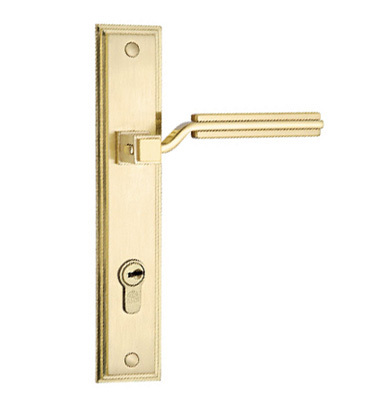 Designed to deliver high-end products at competitive prices, premium series provides an array of door hardware and accessories ideal for period and contemporary projects alike. Whether you’re looking for the perfect door handles to compliment your renovation project or in need of some classic accessories to finish off your contemporary masterpiece. Seeking to combine minimalist design with maximum functionality, Compact series delivers products with appealing geometry, sleek finish and functional form. 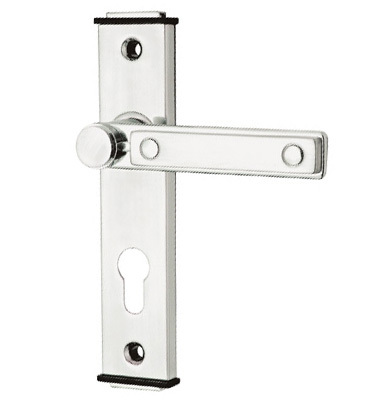 Hardware can be as simple or as elegant as you want. SST series is designed to give unmatched value for money in today’s economic market. 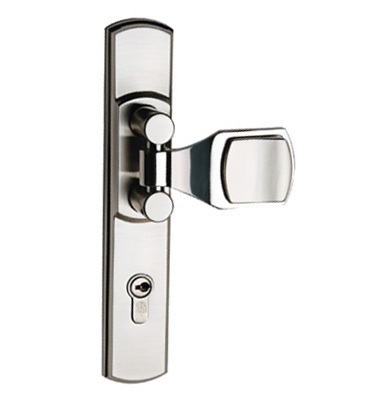 Simple but elegant designs, low maintenance and reliable performance are the main advantages of this series.